Guest post: Running – Take it and Leave it. 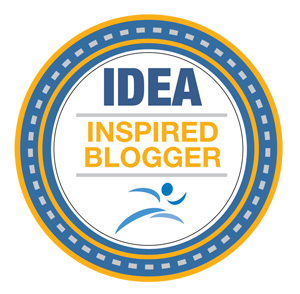 Today’s guest post it Katie from MsFitRunner. I have been following her blog for a while … and i’m sure you’ll figure out why (it’s really great). 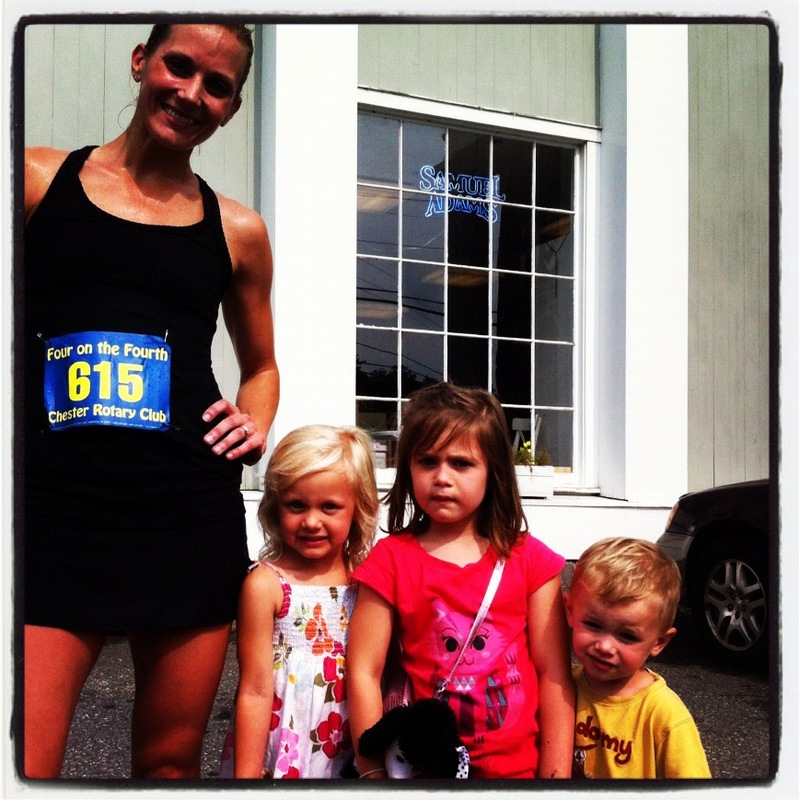 She blogs about being a stay at home mom, runner and life. Hi everyone! 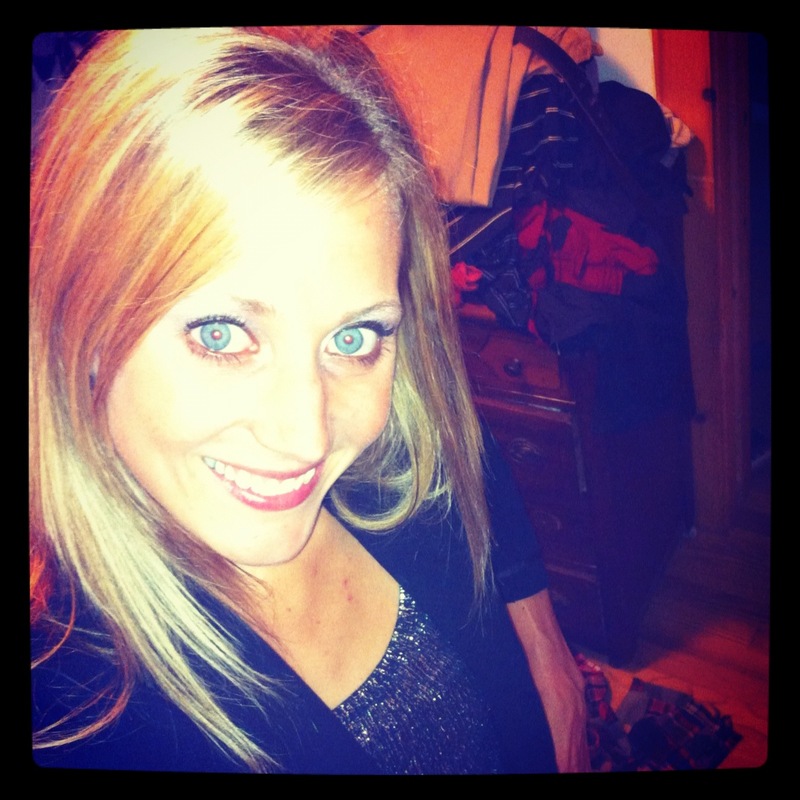 My name is Katie and I blog over at MsFitRunner. I’m so excited to do my first ever guest post for Pipers Run. Let me give you a quick bio of who I am and then we’ll get to business. I am a 30 year old (eeek! when did that happen, I still feel 22) stay at home mom to my three little loves, Alexandra, Anna and Luke. They are 5, 4 and 2.5, so we are busy! I LOVE to run, but it wasn’t always that way. I really just started getting into it after I had my son. I am studying now to be a certified personal trainer. I have run 5 marathons, a few halfs and a handfuls of shorter races. My husband is also a runner – but he hits the trails hard and does ultra marathons – think 100 milers. Someday, I will join him. hopefully next summer. Anyway, you can read more about me on my blog, but let’s talk about running today! I’m going to title this post, Running- Take it and Leave it. These are the things I think are necessary to be a good runner, or to be a runner at all. As well as the things you can leave behind, or the not so necessary things. Let’s begin! 1. Take it – Running Sneakers- the #1 most vital piece to your running health. Go get fitted by a specialty sneaker store for sneakers. You don’t necessarily have to buy them there, but these will likely be the difference between getting injured and running healthy. I get a lot of my running apparel on www.runningwarehouse.com. Awesome prices. My top three favorite sneakers would be saucony, brooks and Mizuno, followed closely by asics. Leave it – sneakers that you buy just because they are a stellar deal, unless they are YOUR sneaker. Also leave it if you have been running in them since 1997. It would be a good time to invest in a good, new pair. Do yourself that favor. Or you will only be running yourself to an orthopedist. 2. Take it – fuel. Pre-run and post run. I could write A LOT on fueling during your run, but won’t get into that now, other than to say I think it is slightly overrated and hyped up. For another post. But what you eat before you run and after you run is so important. Clean, healthy eating will give your body the best fuel to perform at its best when you run. A couple books that I love for guidance in this area would be any of Tosca Reno’s Eat Clean Diet books and Jackie Warner’s book, This is why you’re Fat and How to get Thin Forever. Both of these books are super flashy looking, and the second one I think has a total turnoff title, but it’s a great book with a lot of great info. They can both be found on Amazon.com. Post run fuel will be beneficial in repairing tissue and muscle. Aim to get a 4:1 ratio of carbs to protein within the hour. Have a protein shake. I LOVE Plant Fusion Protein powder. It’s vegan, soy free and doesn’t taste like sandy cardboard. fabulous. Leave it – junk. Just because you are active and run, doesn’t mean you should eat everything under the moon. remember, you are what you eat. Make healthy choices. I am probably the biggest chocolate fan out there. Make time for it. One small treat a day, or reward a week of healthy eating for a full on cheat meal on the weekend. I like the 80/20 rule – healthy 80ish% of the time and a little lax 20ish%. 3. Take it – big dreams and positive attitudes. I don’t care what anyone else says, if you dream it up, make it happen. Claim what you are and what you want to be. I am a runner. I am fit. I am strong. I am active. If you claim it, you will live it. You will make it part of your life and you will make healthy choices and decisions that back it up. You don’t have to run races and insane numbers of miles to be called a runner. In the same way, set goals. Then make them happen. Be nice to yourself and think positive. Remember that things don’t always go smoothly. There are good days, and bad days. There are strong days and weak days. Likely, the weak days and the bad training sessions just make the good ones that much better. Leave it – bad attitudes, no can do attitudes, unnecessary pressure, negative thoughts. I often get in over my head and set goals that may need readjusting down the line because life happens. I’ve learned to just readjust and not get too bummed out about not doing what I set out to do. I have a lot of life and time to accomplish what I want to accomplish. Negativity never got anyone to the literal or figurative finish line of anything. Try to check it at the door. Because self defeating thoughts can ruin the best of training runs, races, or situations. 4. Take it – run gear – foam roller. This might be my new #1 running paraphernalia. Trigger point makes a whole line of awesome rollers and massage sticks. I think I’ve done more damage flat out stretching than anything. Now, I foam roll first, then do light stretches. This should be incorporated routinely. In a perfect world. I’m very bad about doing this. Admitting I have a problem is the first step though, right? #2 – compression socks/sleeves. These are just great. They are good for before/during/after a run. Give your legs a hug with some sleeves. Leave it – garmin or gps. This is kind of in between take it an leave it. It is 100% unnecessary to have. You can run and run successfully without one. A simple watch will do just fine. However it can make a mighty fine training partner on occasion and it can spit back some fancy running stats for the statistically inclined. At a certain point, I think it can start to hurt your running more than help it. It can become a crutch and relied on too heavily. Proceed with caution with the fancy shmancy gps watches. 5. Take it – running clothes. This will absolutely not effect your running, but I am of the mindset that if you are wearing good running clothes, you will have better workouts. It’s a total reach, but it’s what I believe. I’m sure I could find some study to back it up, but take my word for it. If you feel good in what you are wearing, you will be more confident in what you are doing. This could just be my justification to spend too much money at lululemon, but I am totally ok with that. Get clothes that fit. Running in an oversized cotton tee can not be comfortable in the least. Wear some thing that makes you feel GOOD about yourself. And your actions will reflect that GOOD feeling. promise. I could go on and on, but at the risk of getting too wordy, because I tend to do that – I will leave you with one more leave it- going on the assumption that there is a crowd of moms who read Pipers Run – I’m going to say, leave the mom guilt – about leaving your kids to do something like running, or going to a class, or a gym, something for yourself. I used to have a much harder time taking up family/kid time to get my long runs or workouts in because I had a race to train for. No more. I need something for me. That thing is running. 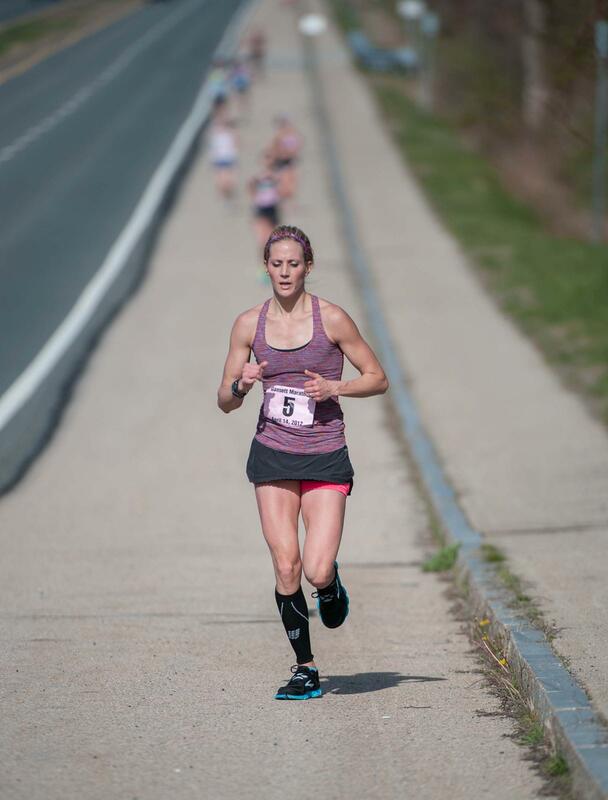 I am 100% confident that I am a better wife, mother, friend, human being when I am running and doing the thing that I love to do. 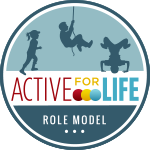 I am also setting a great example to my children of what being active, healthy and alive is like. In turn, I have very active, athletic, healthy, happy children – who love to join in on my home workouts and I love to include them. To read more about MsFitRunner, go to her blog here.